66-70 Chiswick Rd. 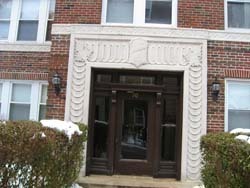 is a two-entryway brick apartment building with 54 units. The street is one of those quintessentially Boston wind-arounds: quiet, interesting, and handy to local shops. 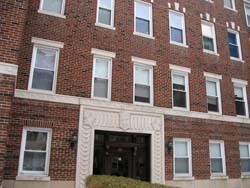 Located near public transportation makes this, like many of our properties, very convenient for commuters.